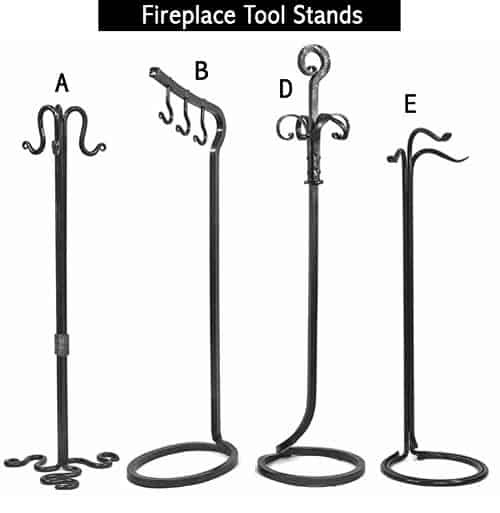 We have included here our most popular fireplace tool sets containing a combination of fireplace stands and fireplace tools. 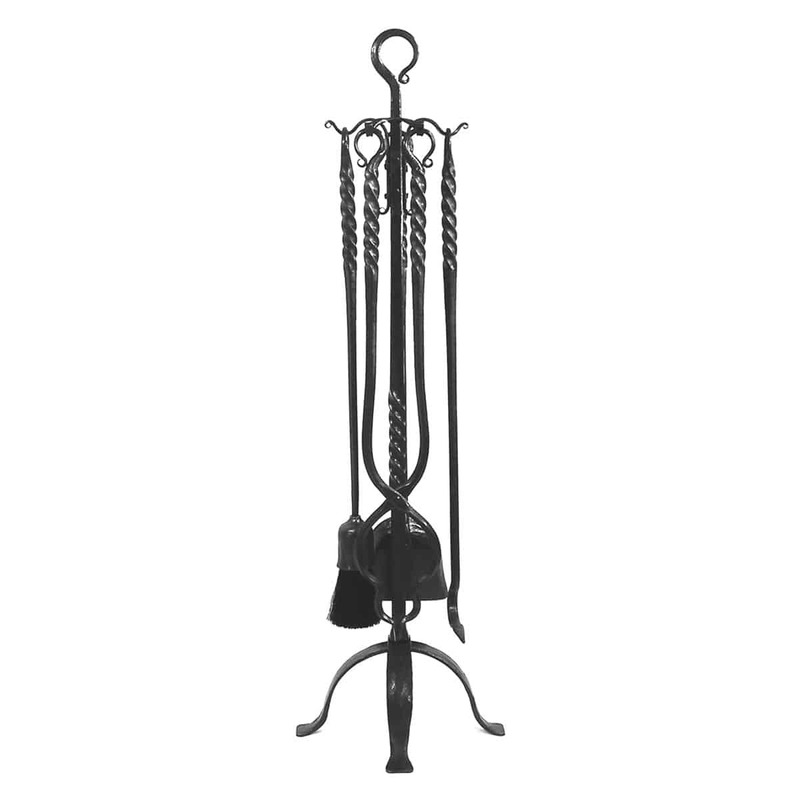 All fireplace sets are available in two sizes, except the two “deluxe” sets, the Classic and the Formee, which are only made in the large size. 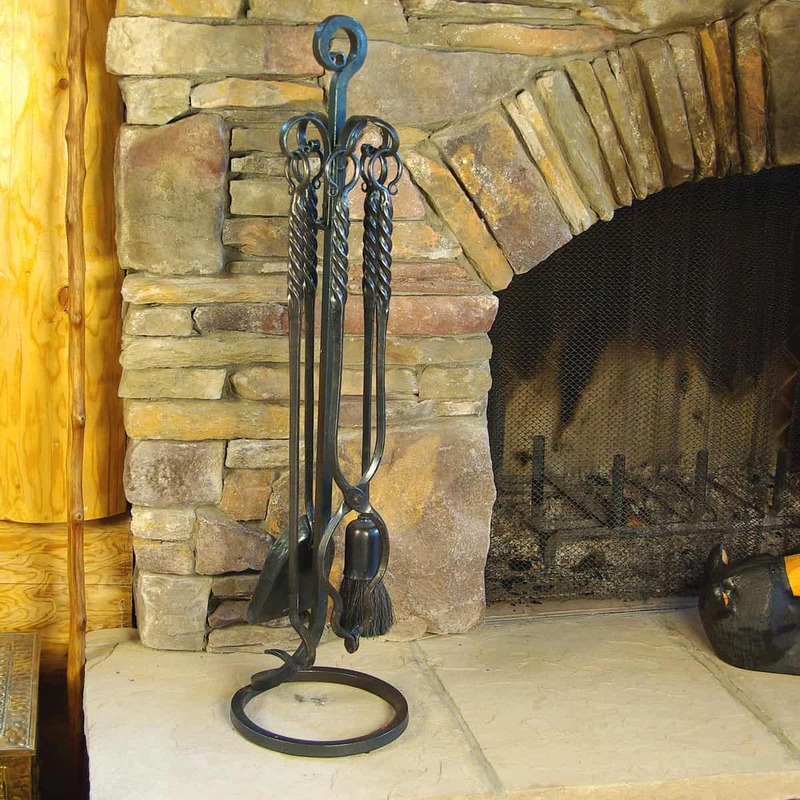 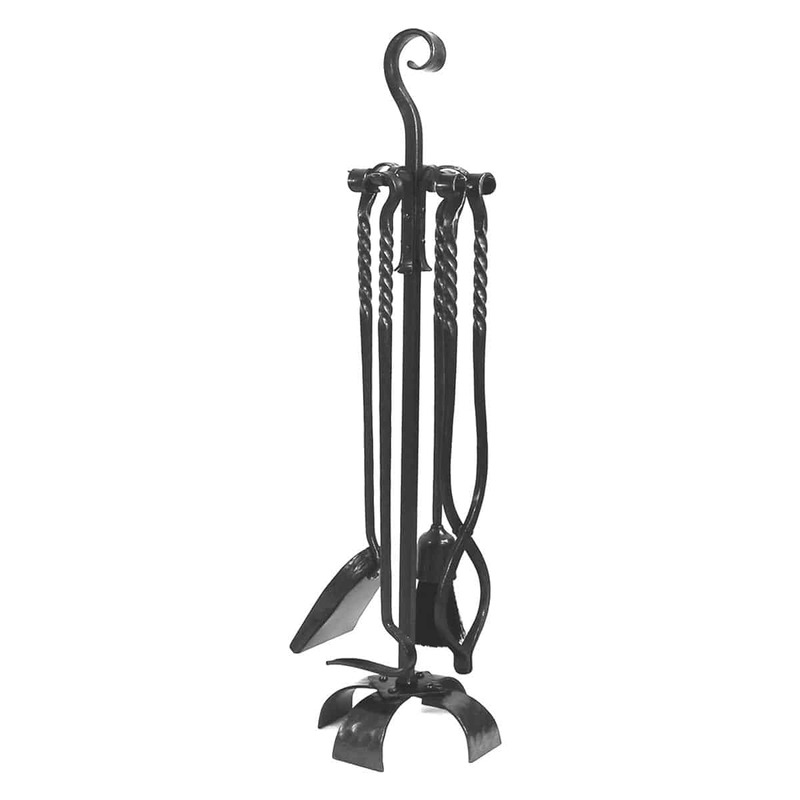 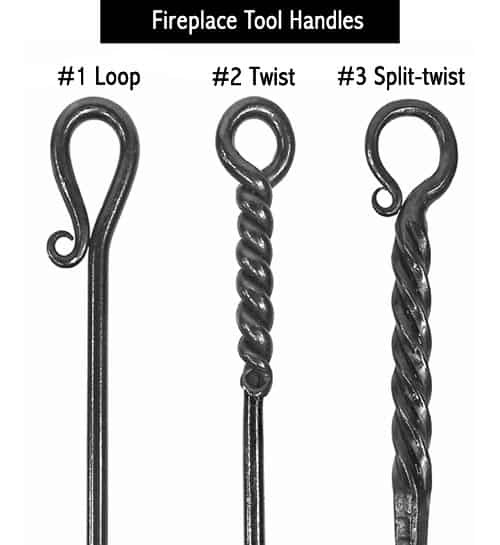 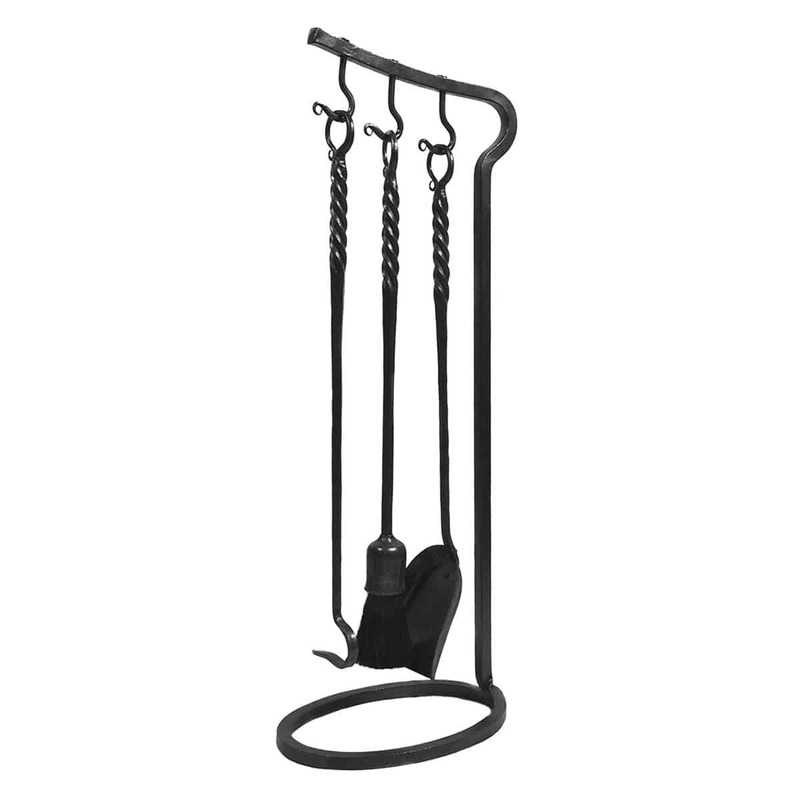 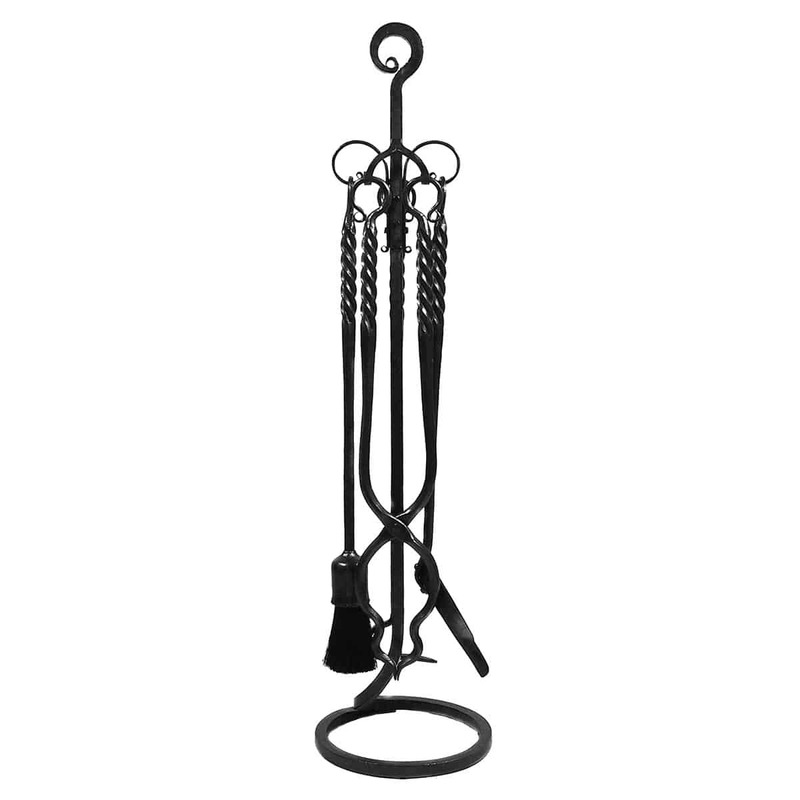 The small fireplace tool set size has 21″ tools, the large has 25″ tools. 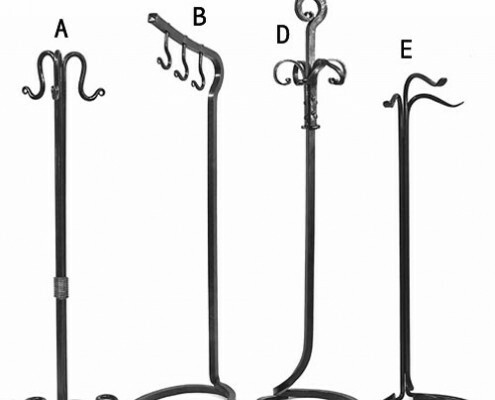 The heights of the fireplace stands are given in the product descriptions. 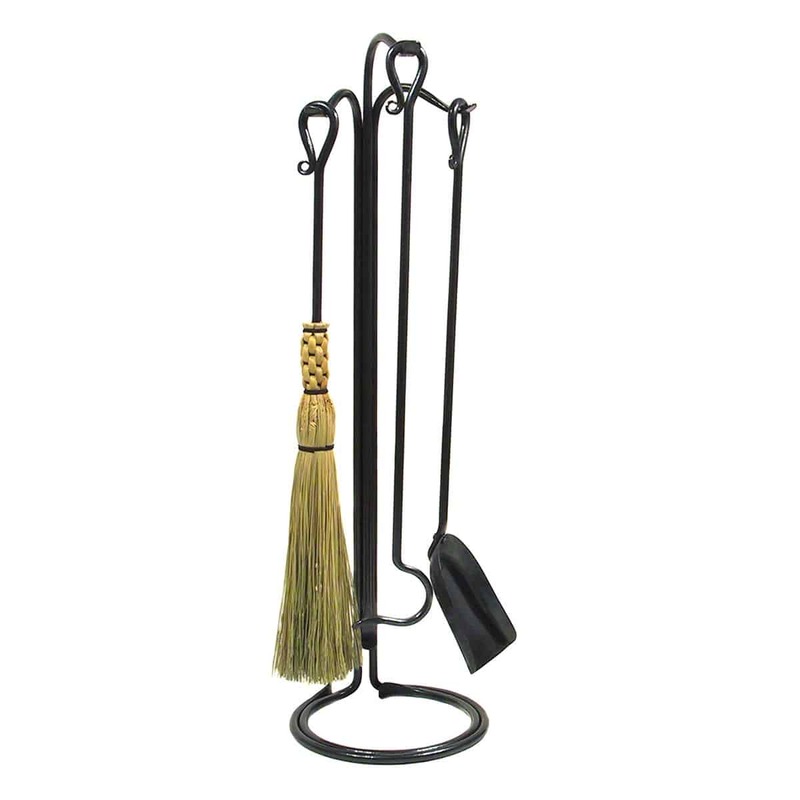 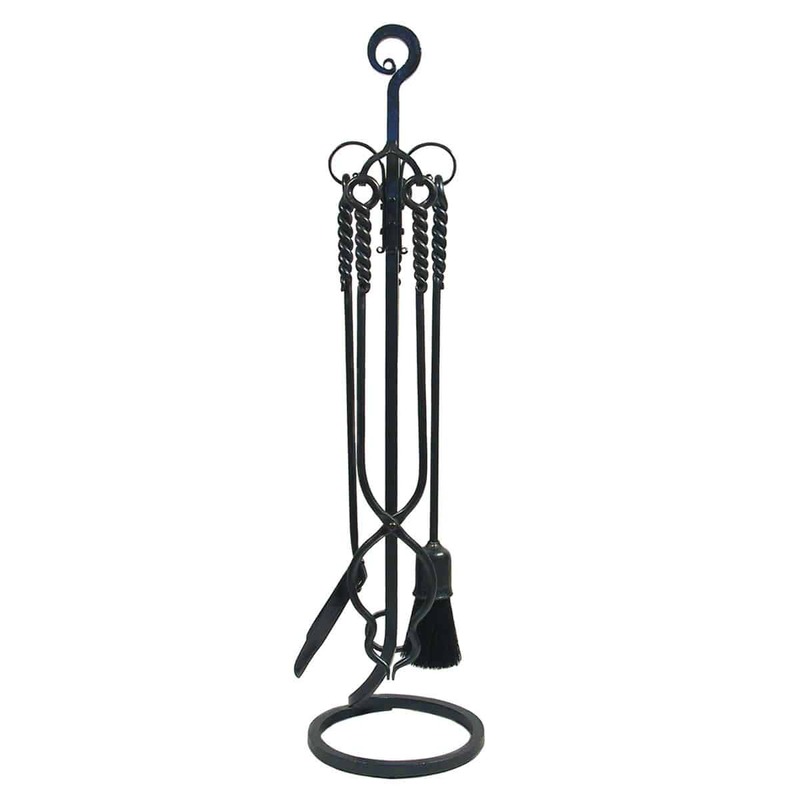 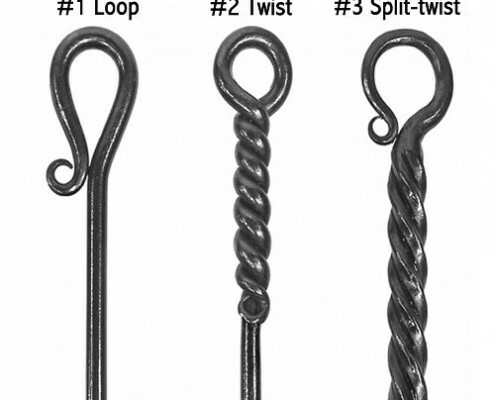 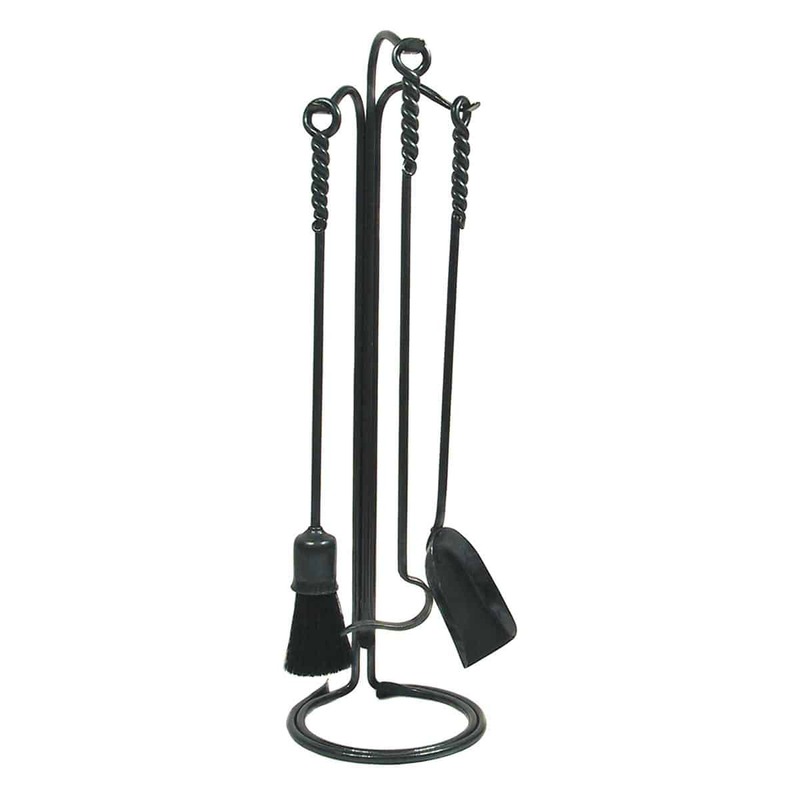 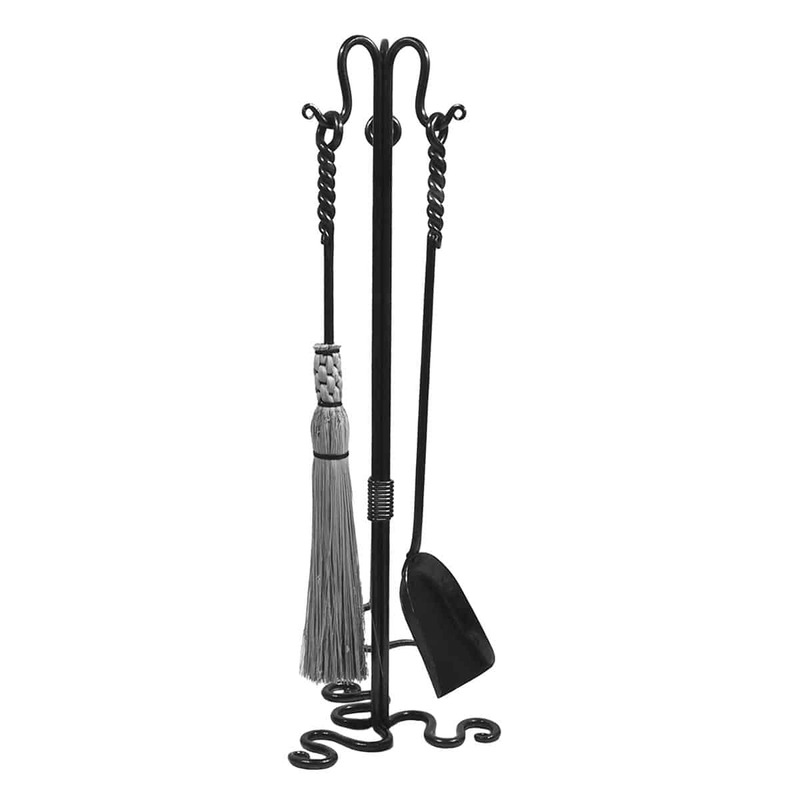 Fireplace sets are shipped with a black brush unless specified otherwise.